Caring for Chatswood & Sydney North Shore families for 20 years. 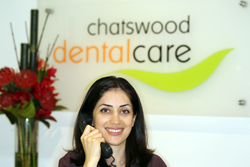 At Chatswood Dental Care our team delivers to your family the highest standards of dental care. Chatswood Dental Care in 2017 achieved Practice Accreditation which is awarded for both excellence in dental clinical practice and infection control. 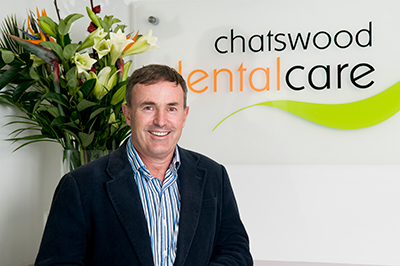 Dr Tim Hart BDS, Cert.Implant is a highly experienced dentist providing advanced general dental, cosmetic to implant solutions to people in Chatswood & Sydney's North Shore.